Xiaomi’s POCO F1 was arguably one of the most popular smartphones of 2018 thanks to the incredible value for money proposition it was. 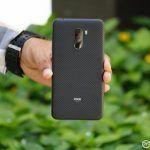 While the handset received widespread praise for offering the consumer a great product at an extremely competitive price, the POCO F1 also did come with a fair share of issues. 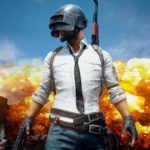 Days after people started using the POCO F1, they found that the handset did not support the essential Widewine L1 DRM component that ensures HD playback on platforms like Netflix and Amazon Prime Video. 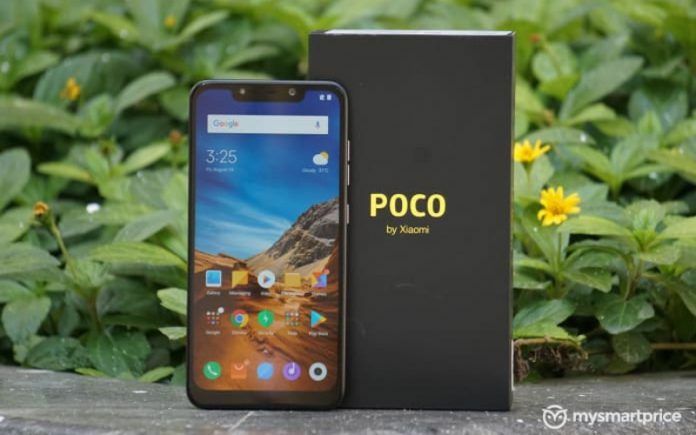 Some units of the POCO F1 also suffered from screen bleeding issues. That being said, Xiaomi has been very proactive when it came to issuing regular software updates to the device. 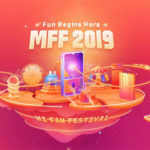 In fact, according to a new report by Piunikaweb, Xiaomi is all set to release a fresh update for the POCO F1 that will enable several new features – including support for recording 960fps slow-motion videos. The latest software update for the POCO F1 will bear the V10.2.2.0.PEJMIXM tag and as of now is in beta as confirmed by Xiaomi’s Alvin Tse in a tweet. Apart from bug fixes and new feature additions, the update will also include the Android Security Patch for January as per an announcement on the POCO F1 user forums. Apart from support for 960fps slow motion, this update will also endow the POCO F1 with a much better night mode. That being said, both these features were already available for beta users for quite some time now. It is also pertinent to note that the 960 fps slow motion capabilities of the POCO F1 isn’t really true 960 fps. Instead, this will be a 240fps video that would be interpolated to 960 fps and played back on the display at 30fps. This is because the POCO F1’s camera sensor – the Sony IMX 363 does not natively support 960fps slow-motion videos. 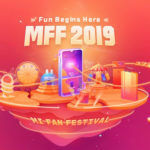 There is still no word if the POCO F1 would eventually get support for Widevine L1. 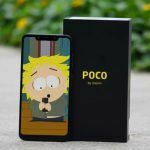 We continue to keep track of updates for the POCO F1 since our review unit is still around and will post another article with the changes we observe. The POCO F1 is currently one of the most affordable flagship spec toting smartphone money can buy. The phone comes in several versions starting with an entry-level 6GB RAM + 64GB version, a mid-level 6GB RAM + 128GB version and a top of the line 8GB RAM + 256 GB variant. You can also buy a more premium Armoured variant in 128GB and 256GB capacities. As for the camera, the phone gets a 12-megapixel primary camera mated to a 5-megapixel secondary depth sensor. At the front, the phone uses a 20-megapixel selfie camera. The POCO F1 is capable of delivering excellent battery life as well thanks to the large 4,000 mAh battery that managed to consistently deliver more than 7 hours of screen on time as noted in our detailed review.